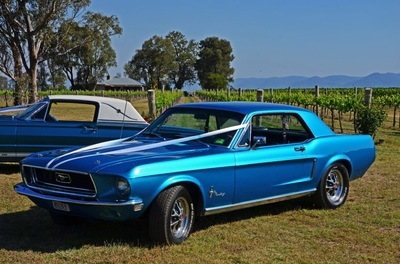 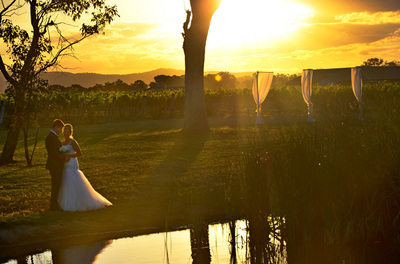 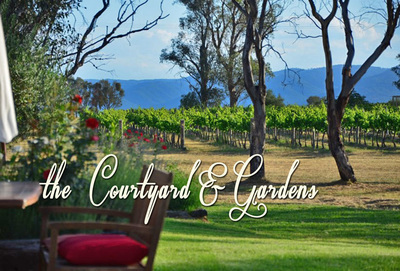 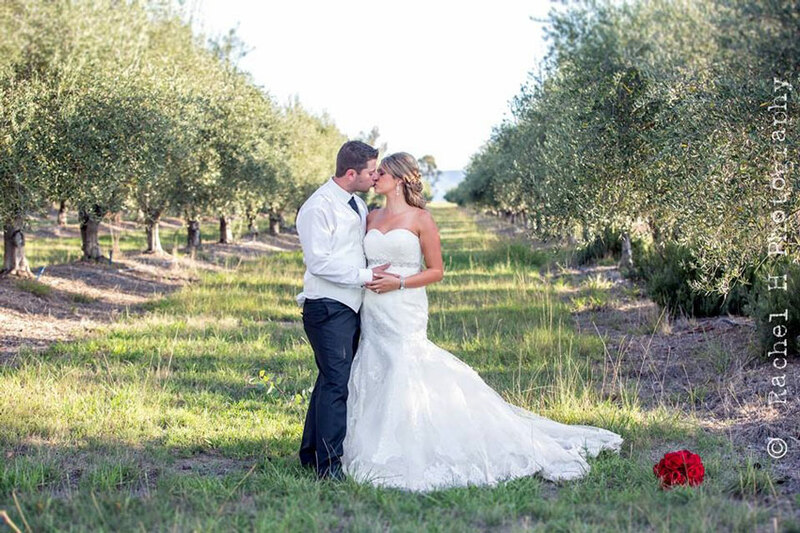 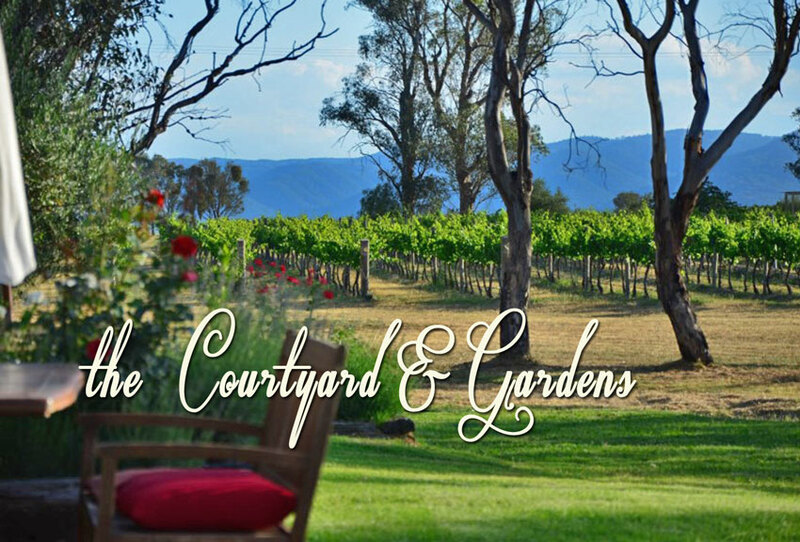 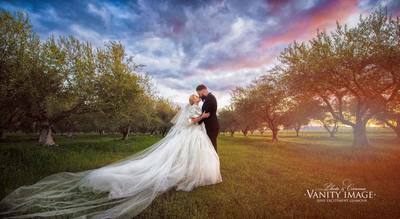 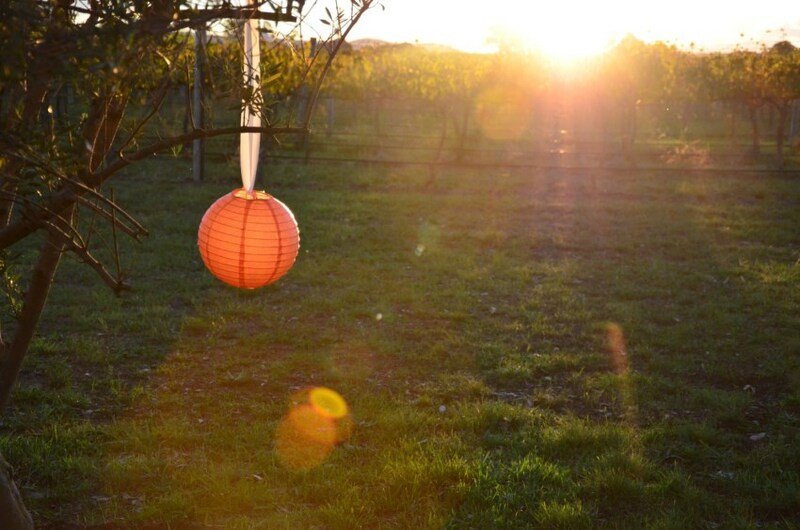 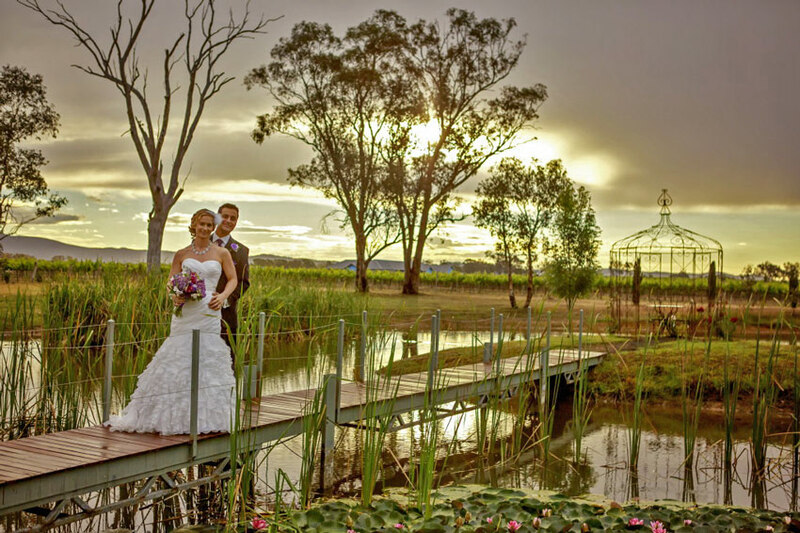 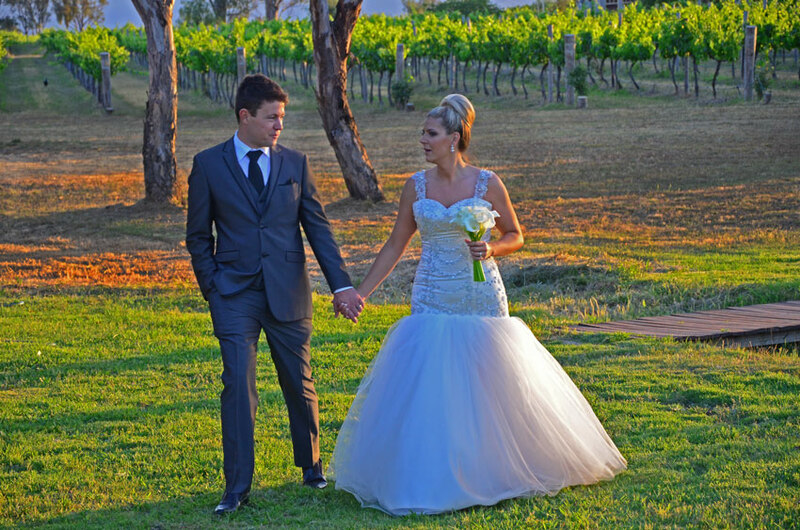 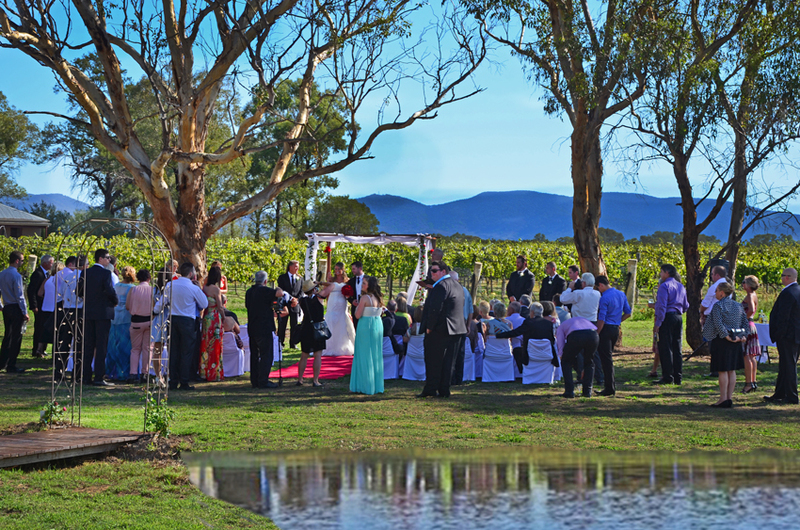 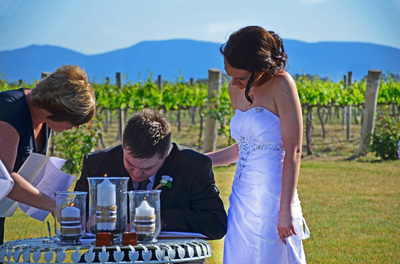 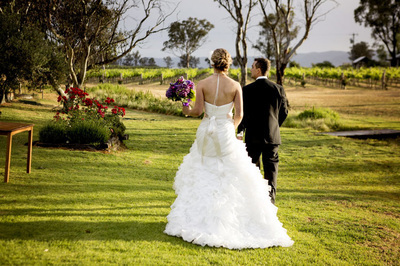 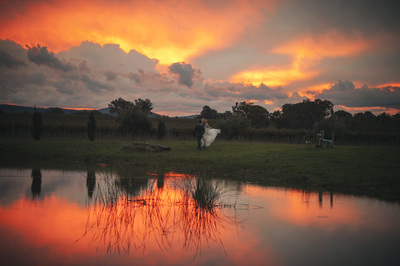 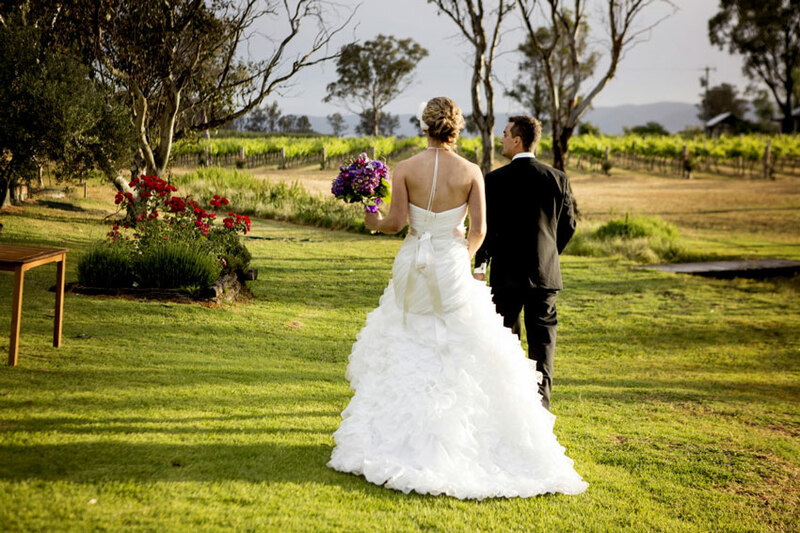 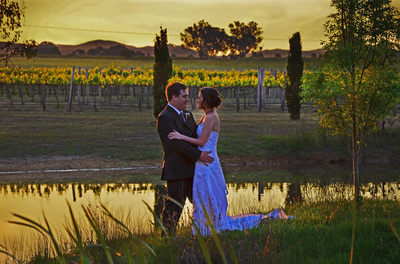 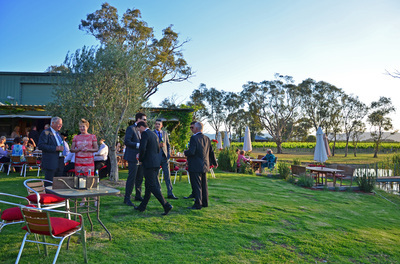 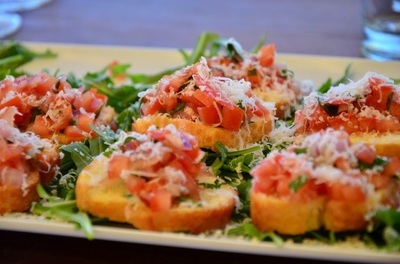 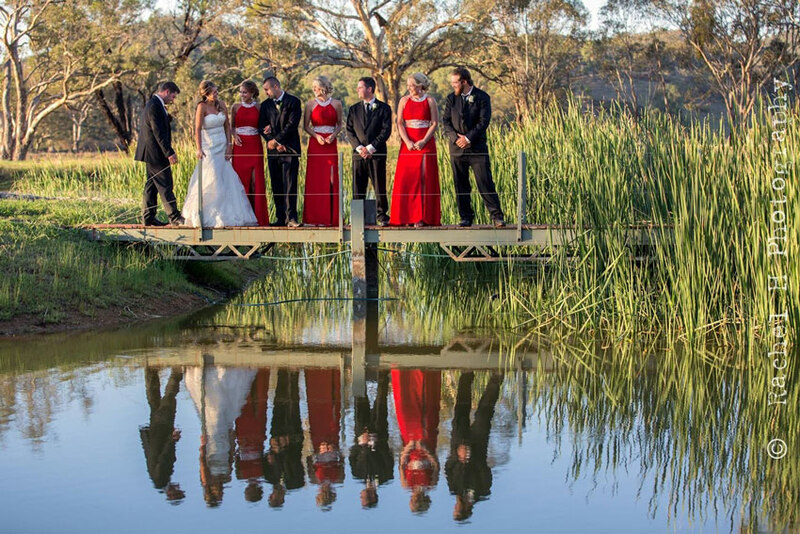 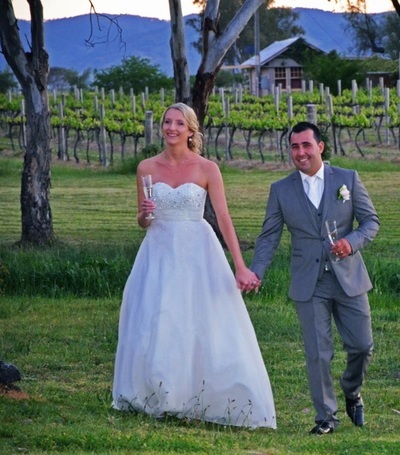 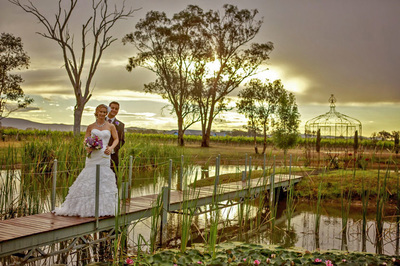 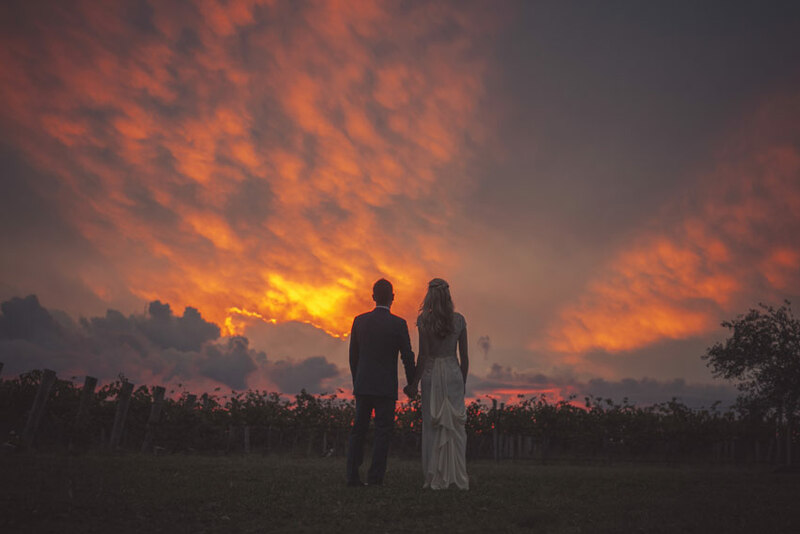 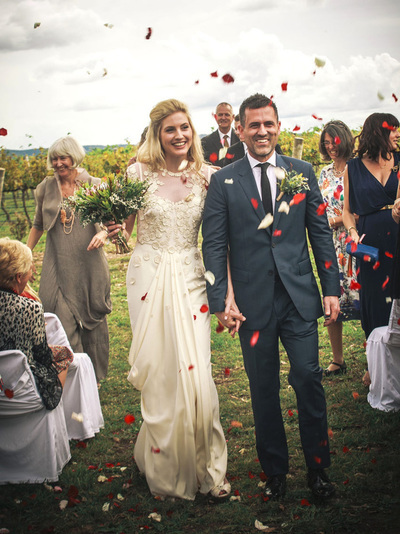 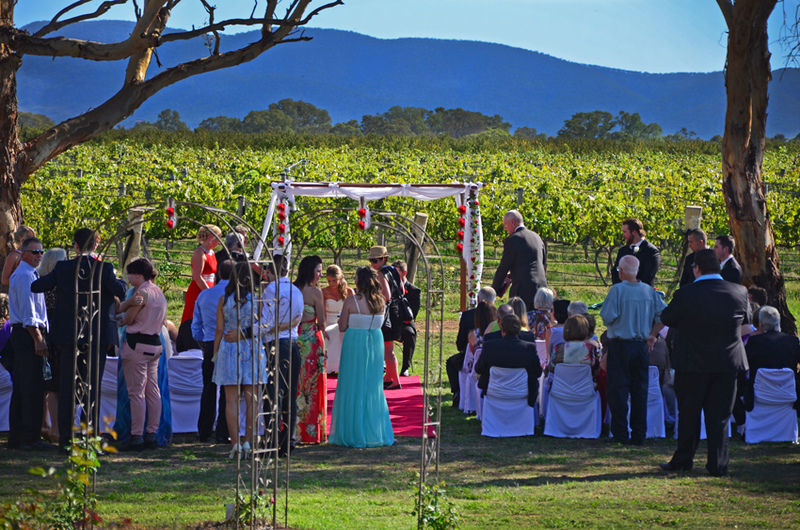 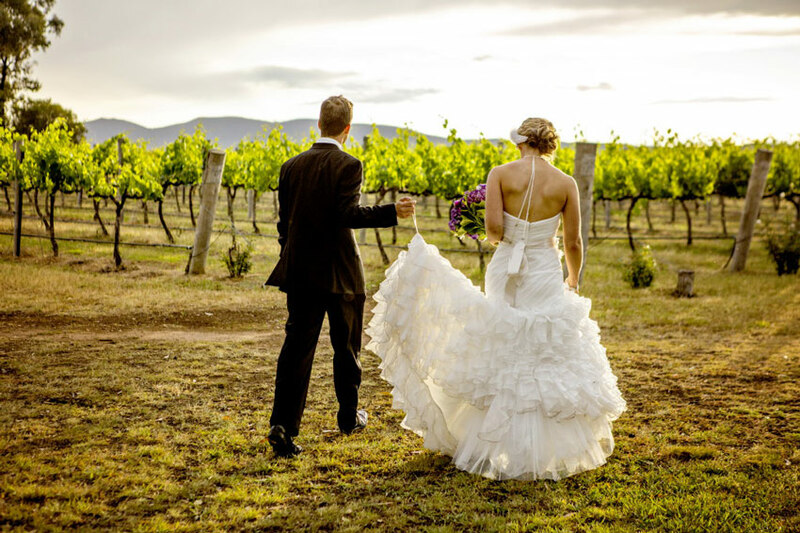 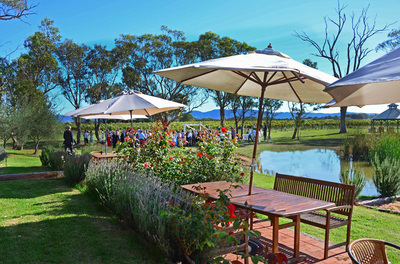 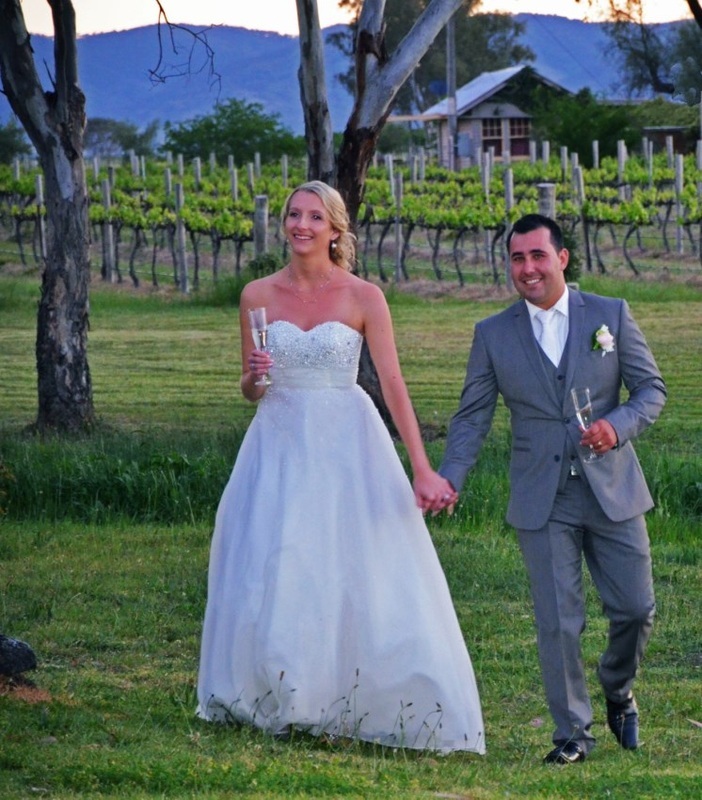 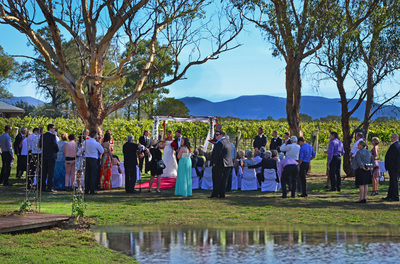 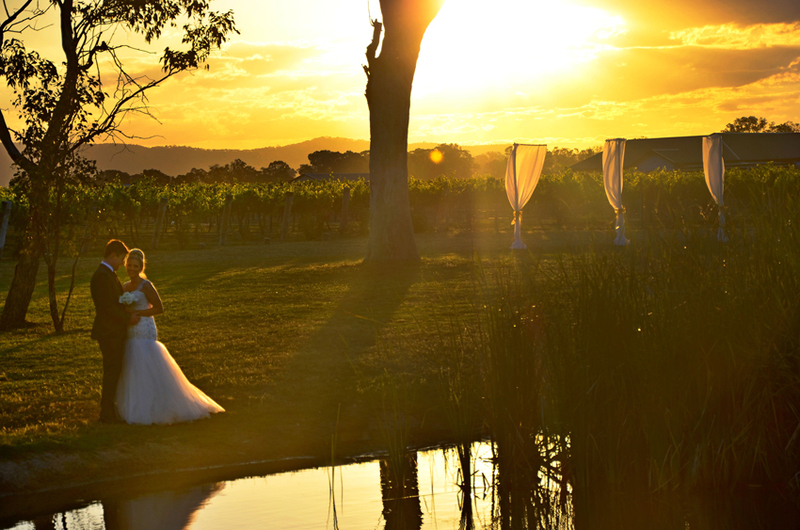 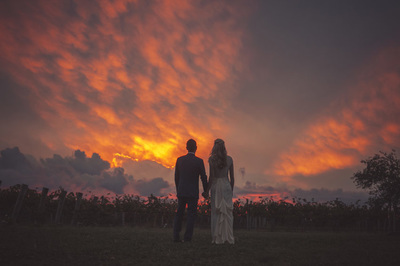 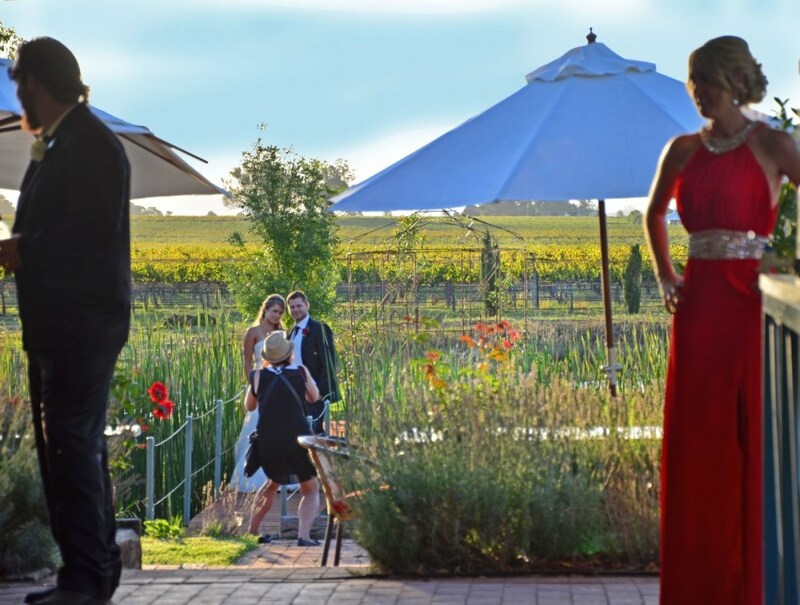 From the ceremony to aperitivi in the courtyard and gardens, sunset photos in the vineyard and then dinner in the Barrel Room, have a look through our wedding gallery and maybe find some inspiration for your own special day. 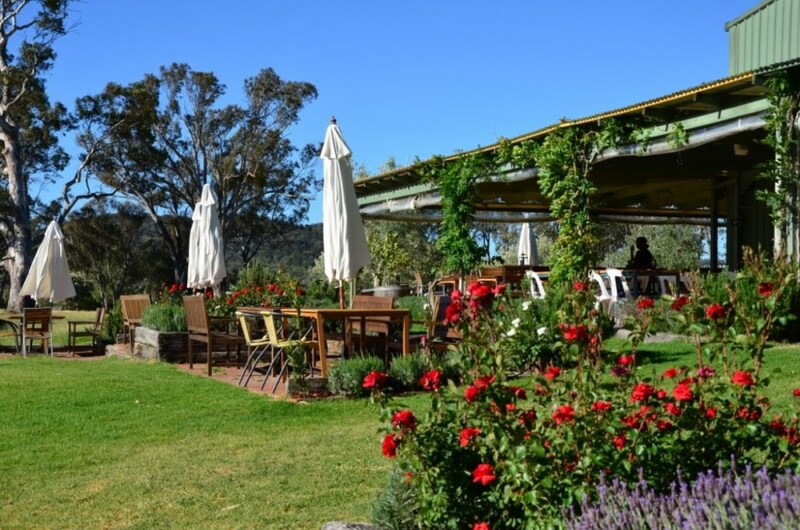 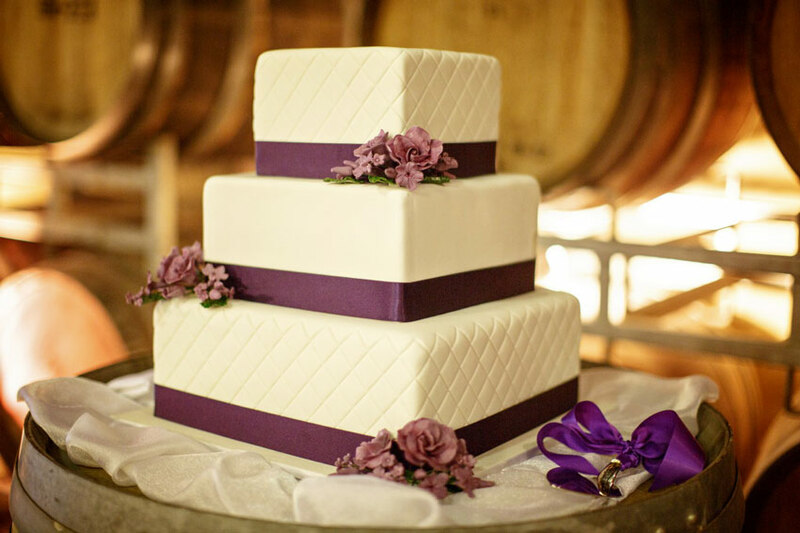 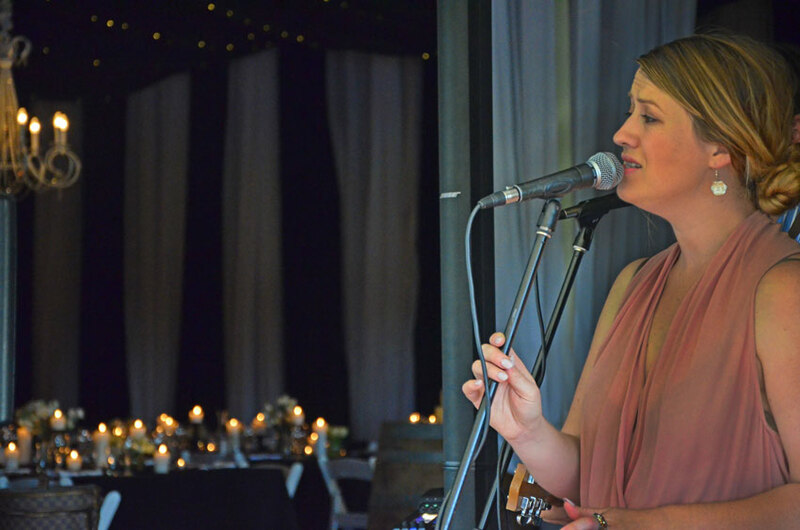 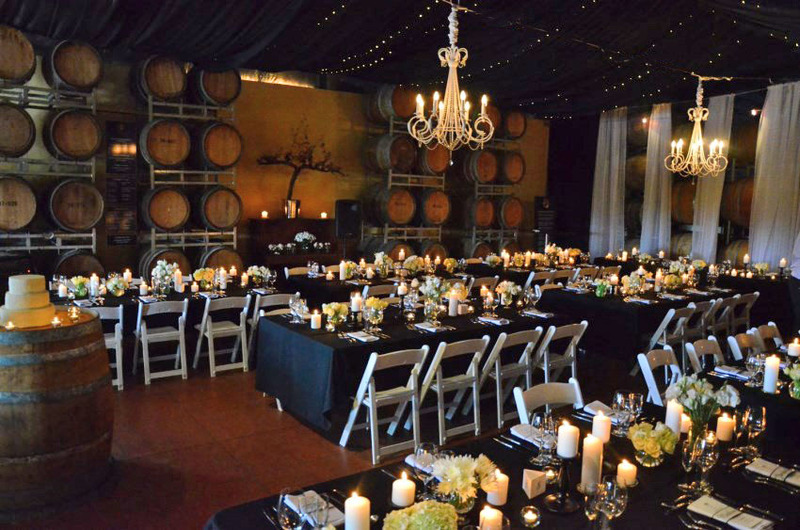 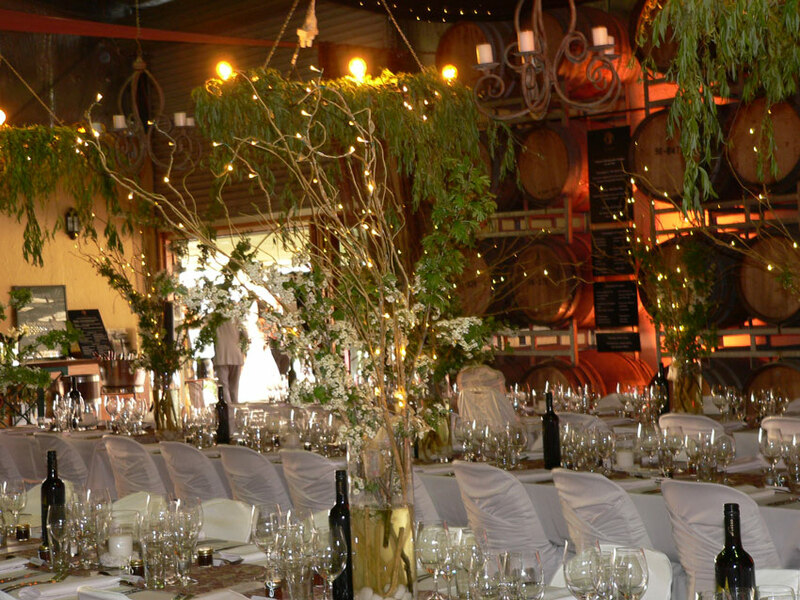 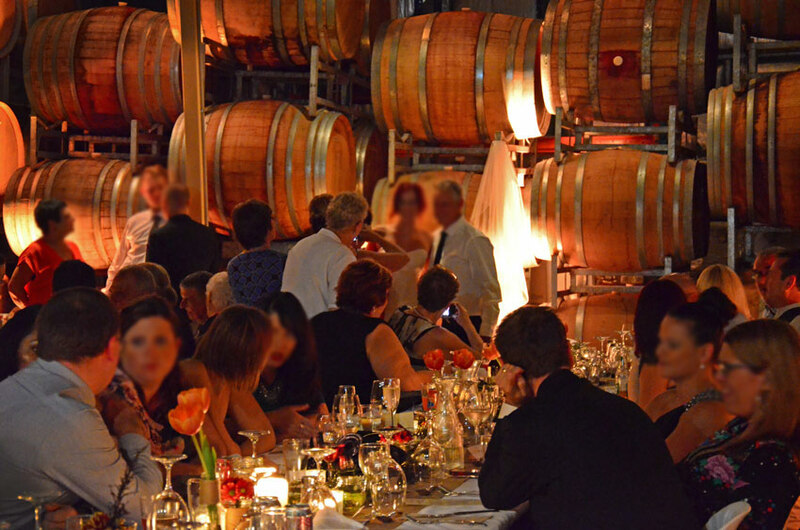 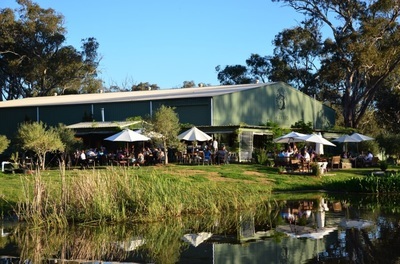 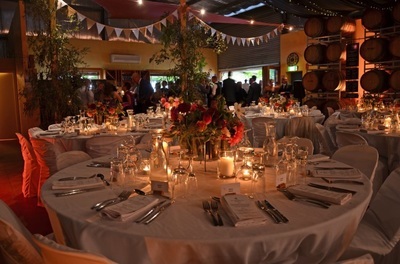 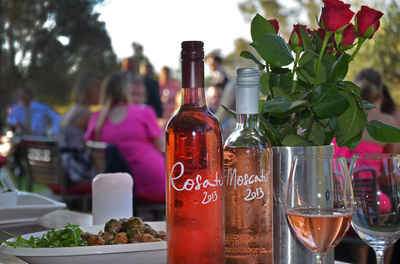 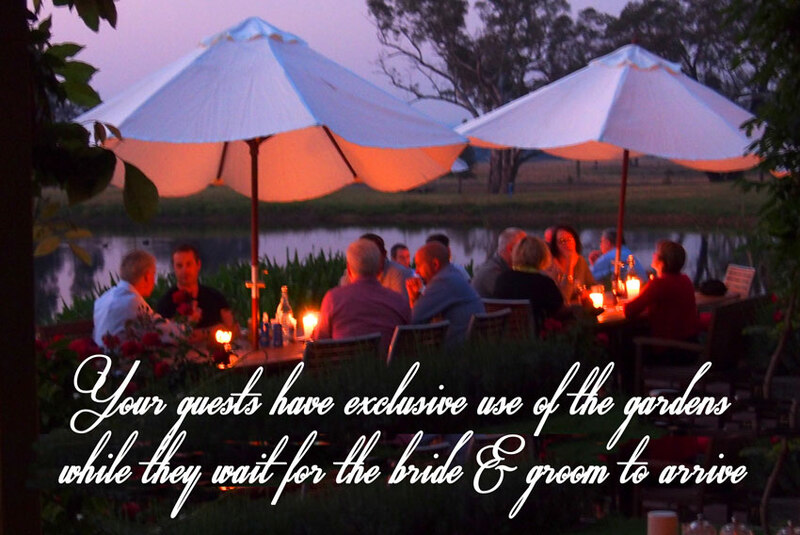 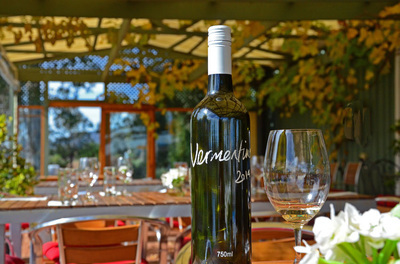 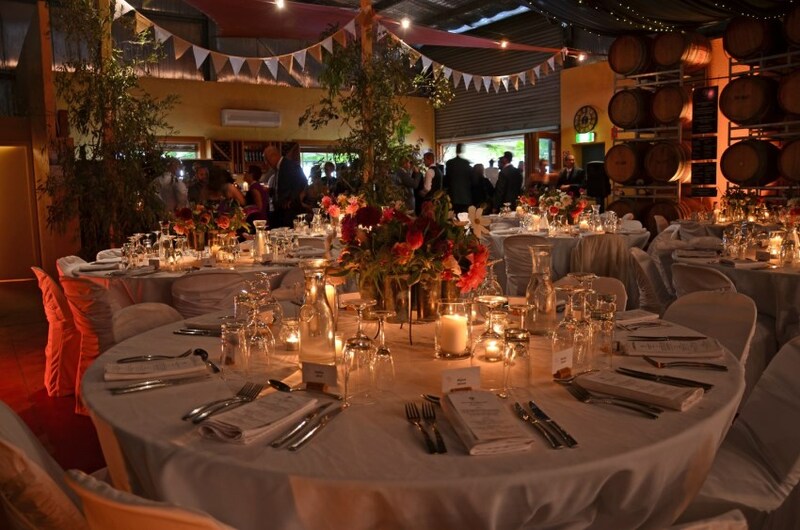 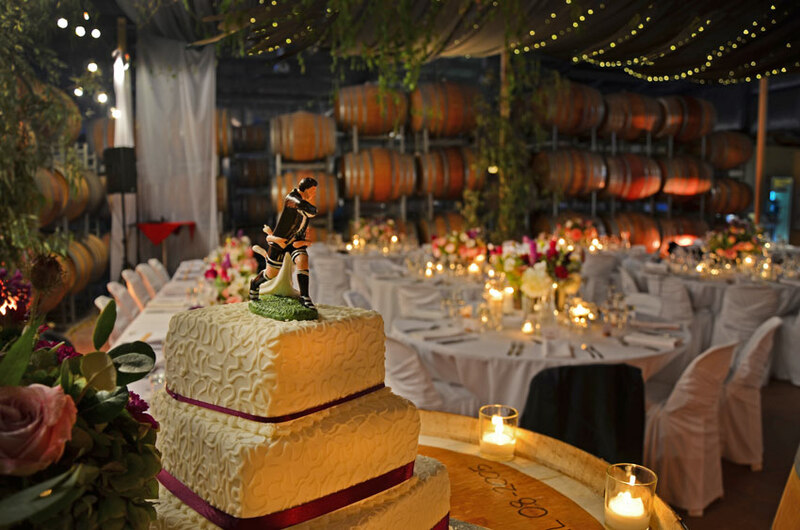 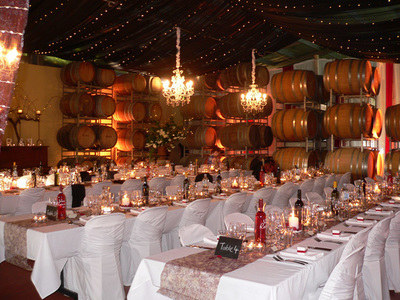 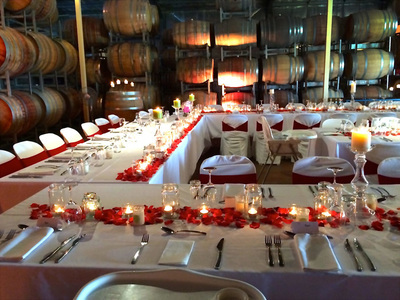 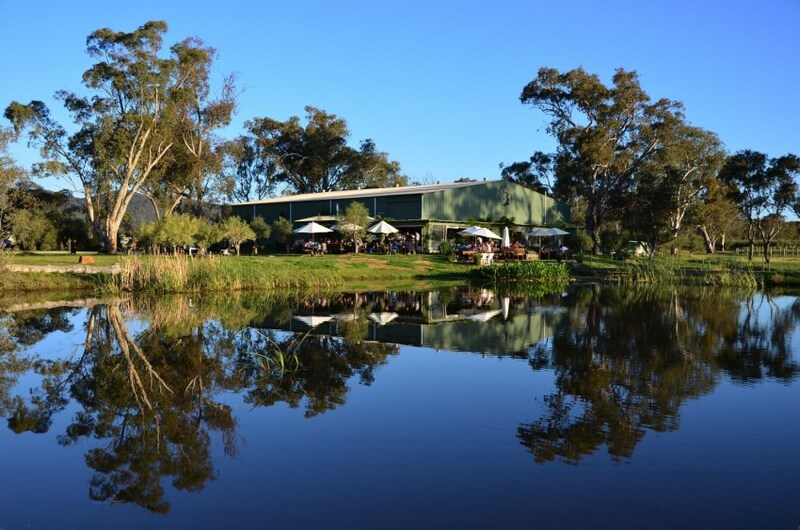 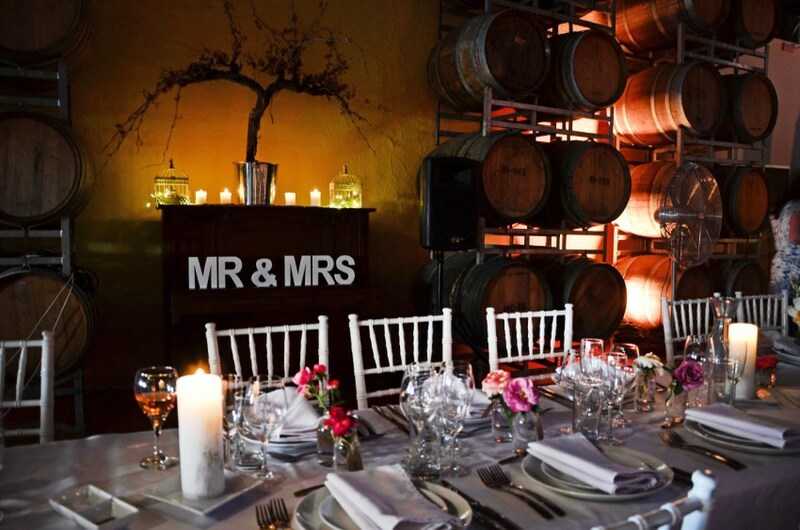 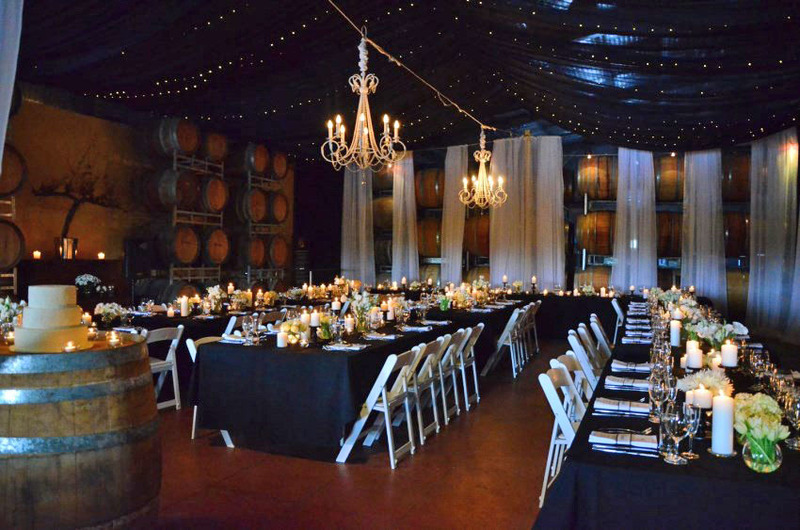 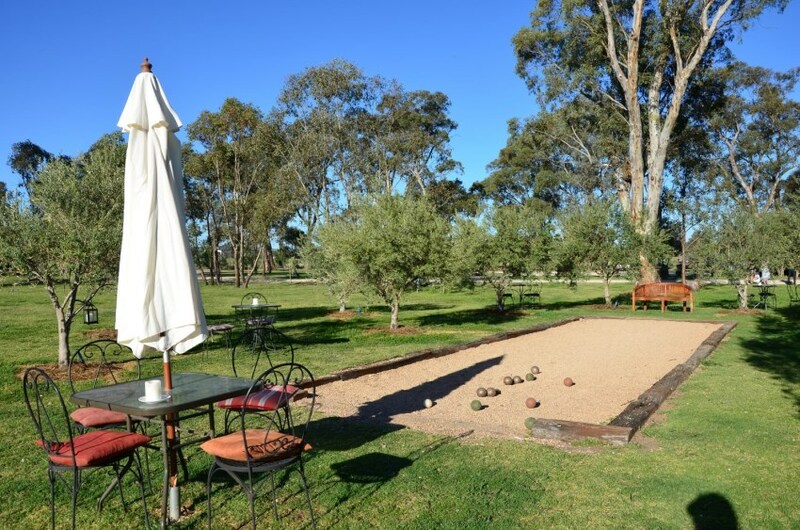 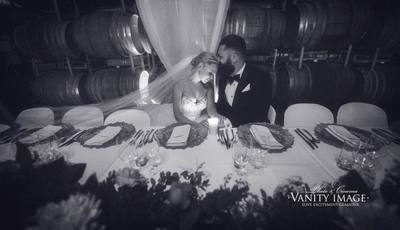 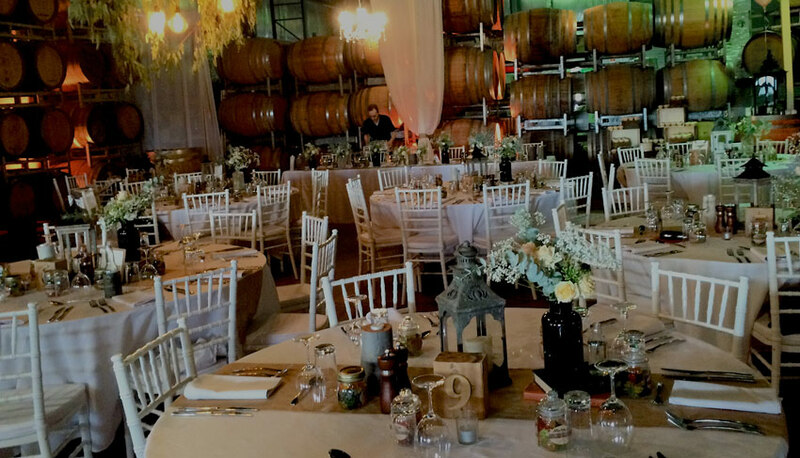 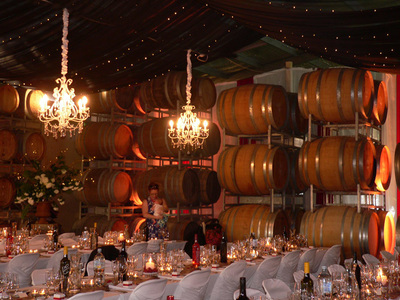 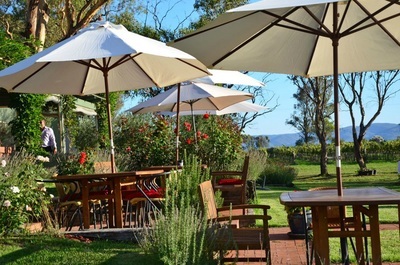 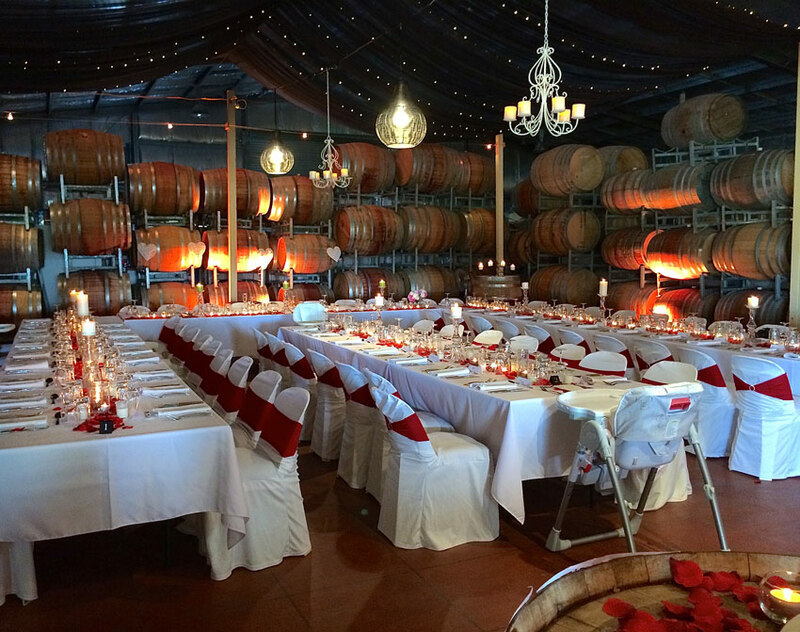 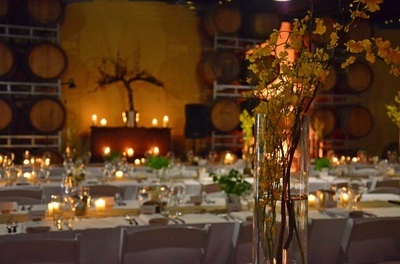 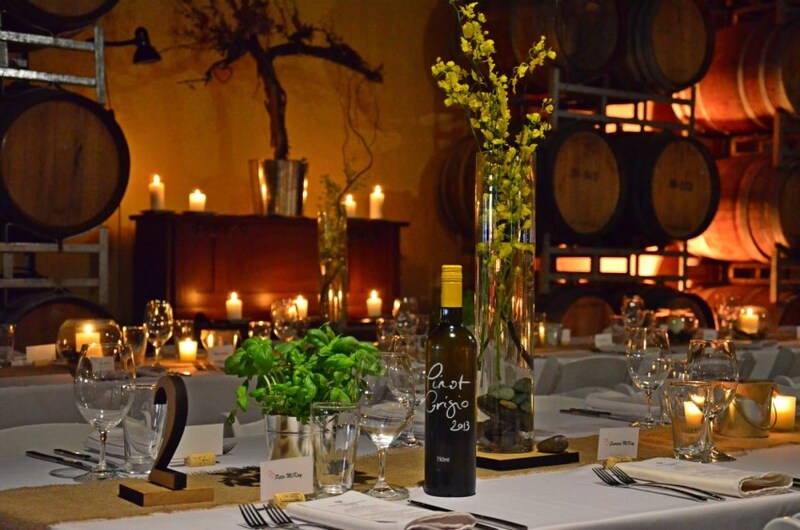 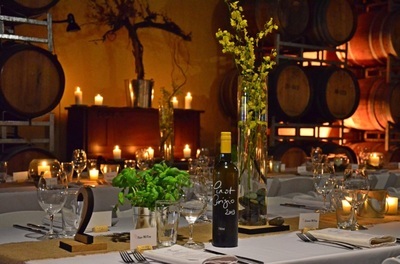 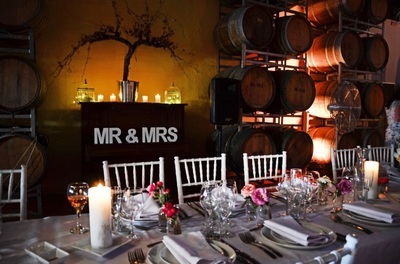 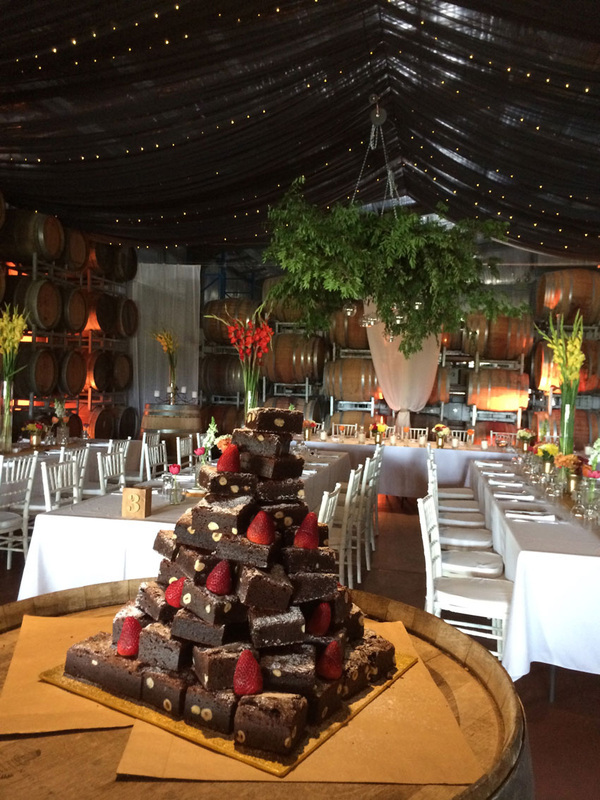 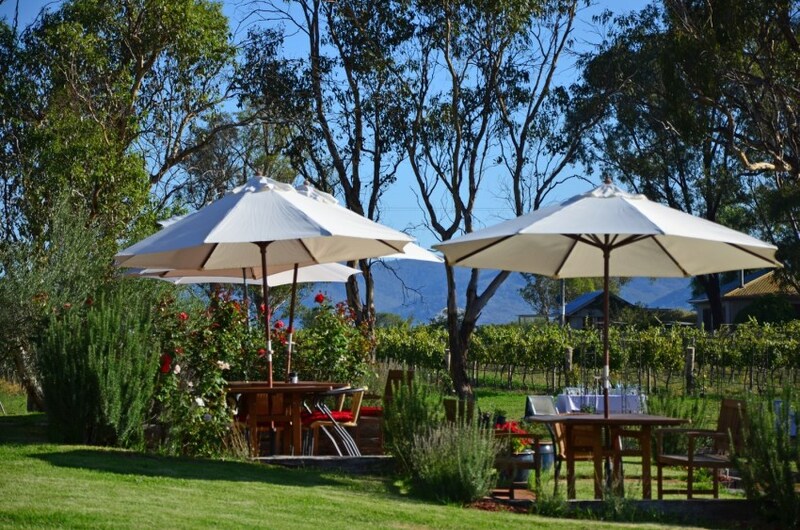 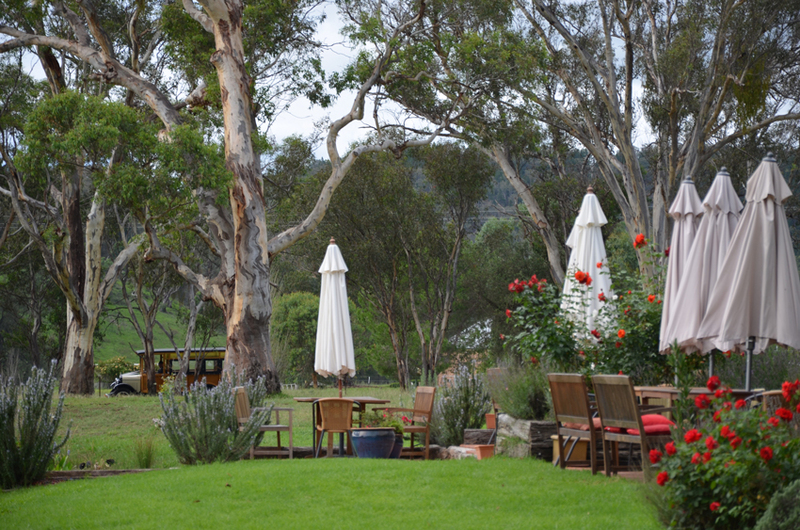 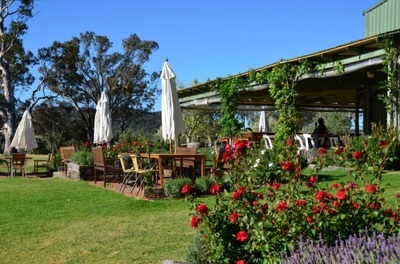 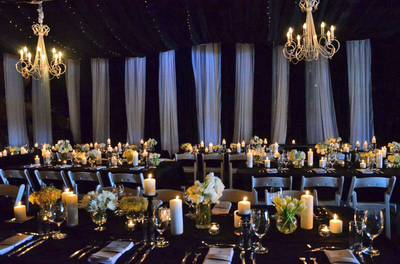 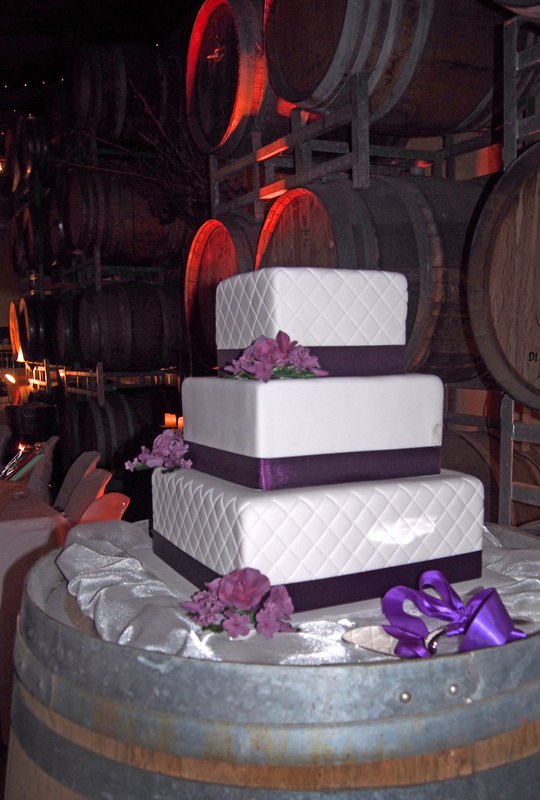 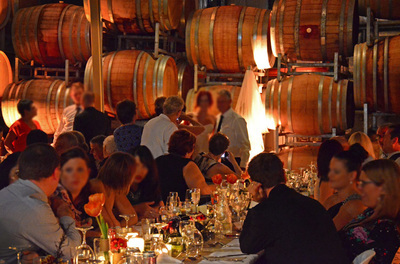 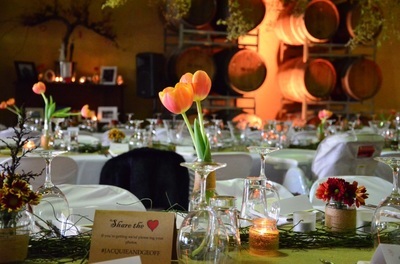 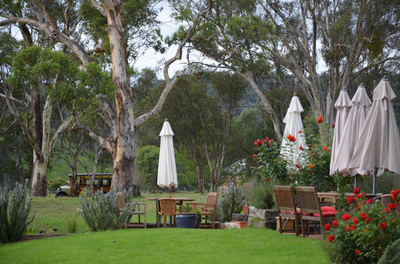 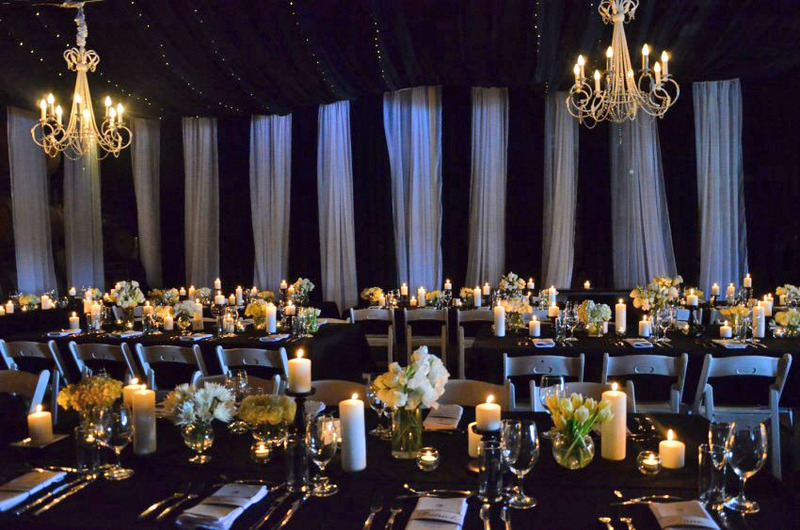 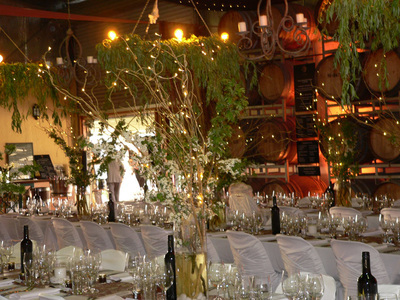 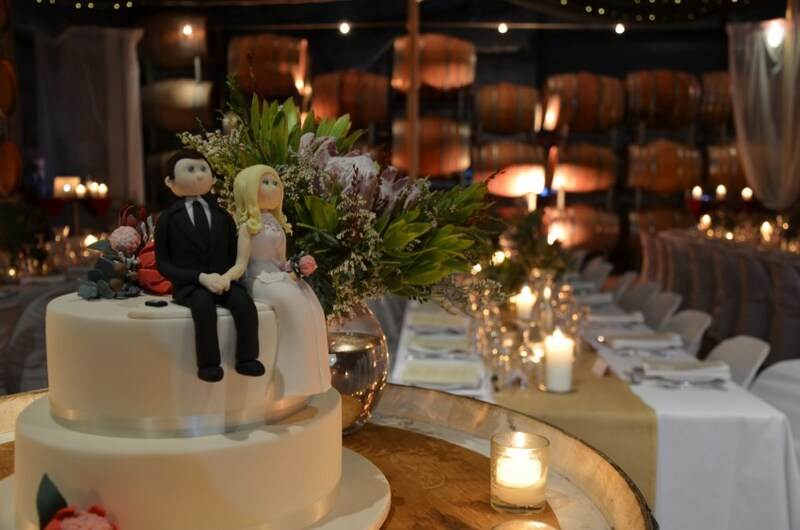 Our cellar door and the Barrel Room are transformed into a banqueting hall, intimate and authentic. 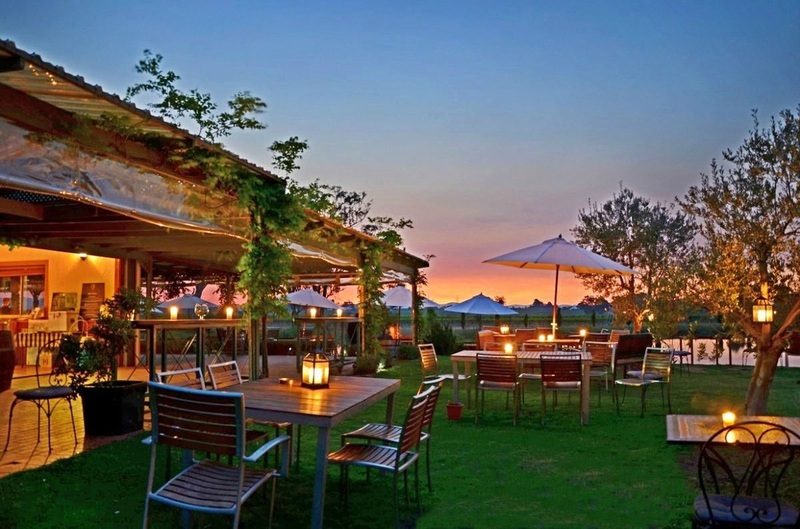 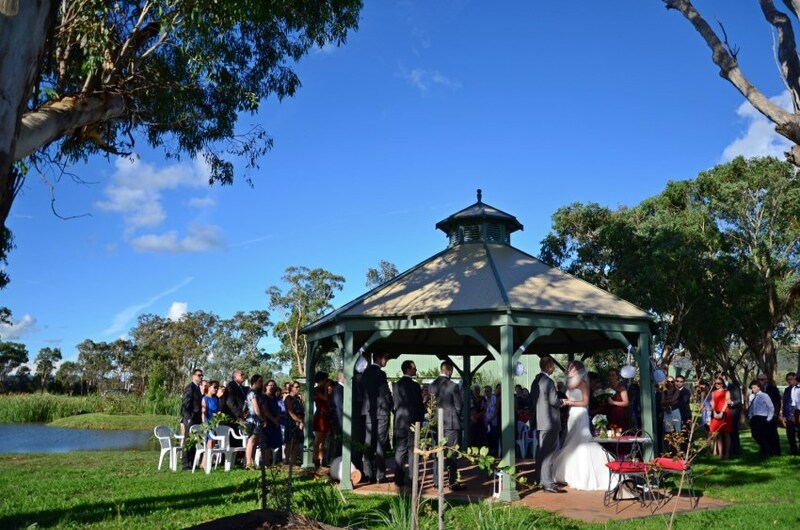 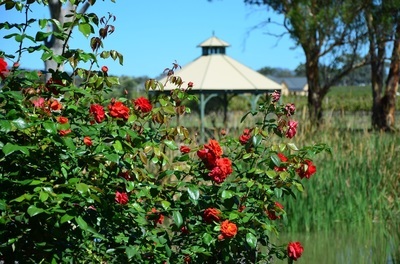 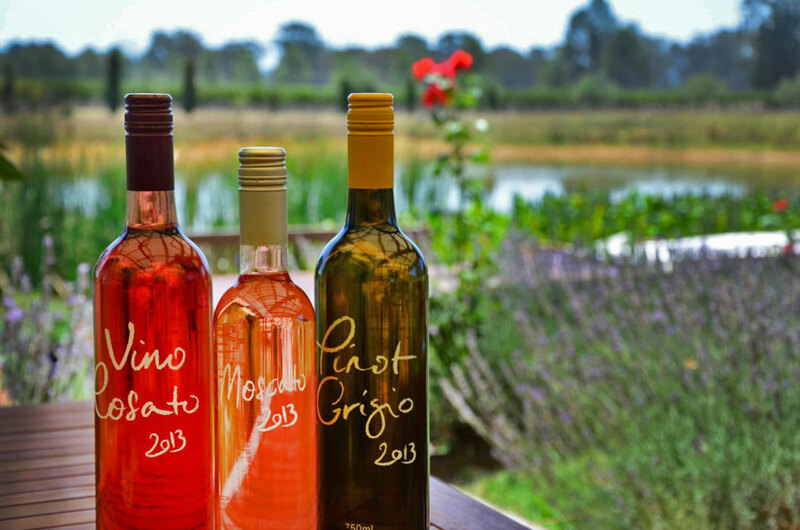 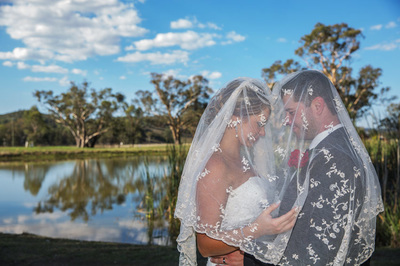 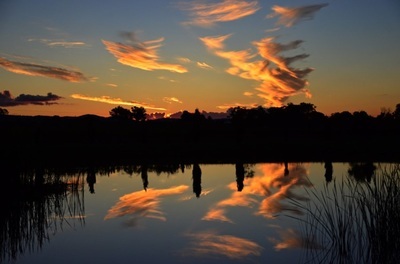 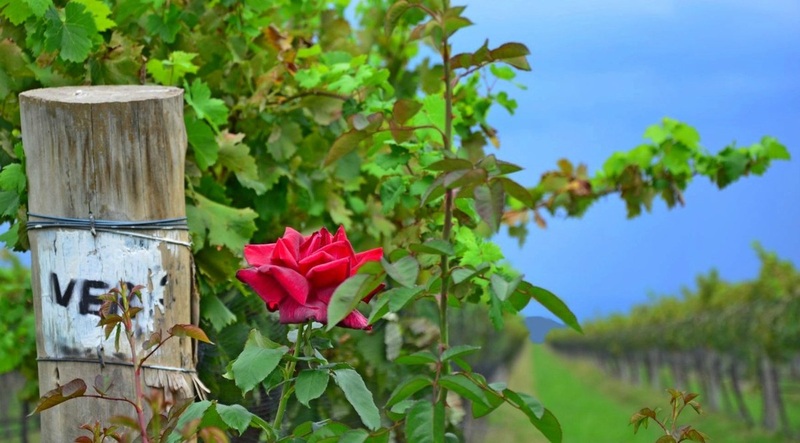 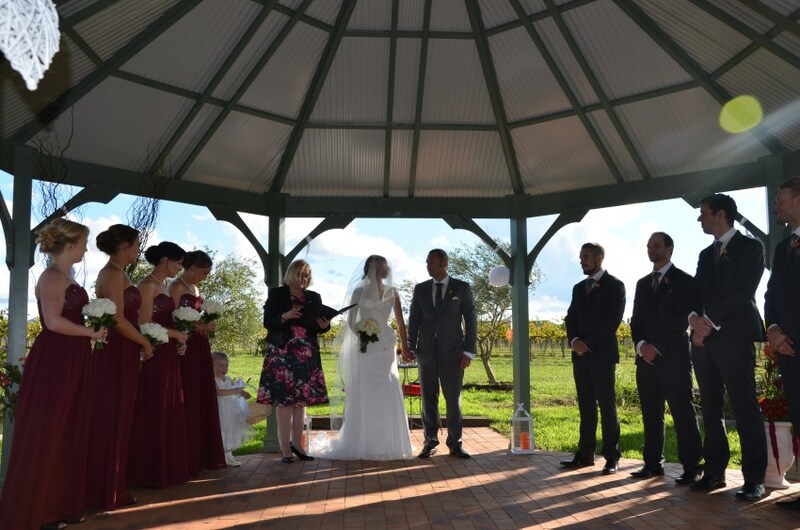 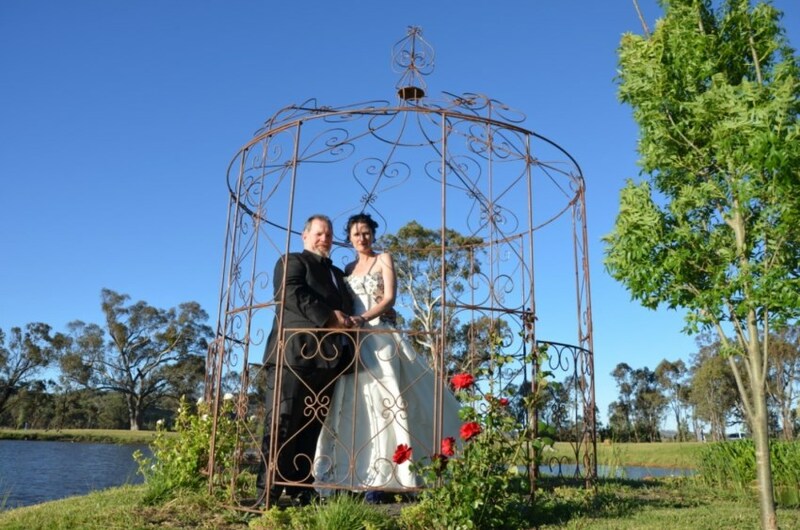 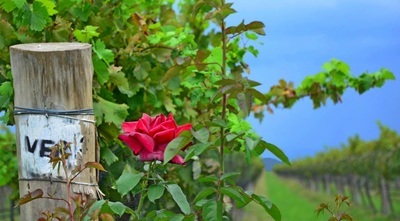 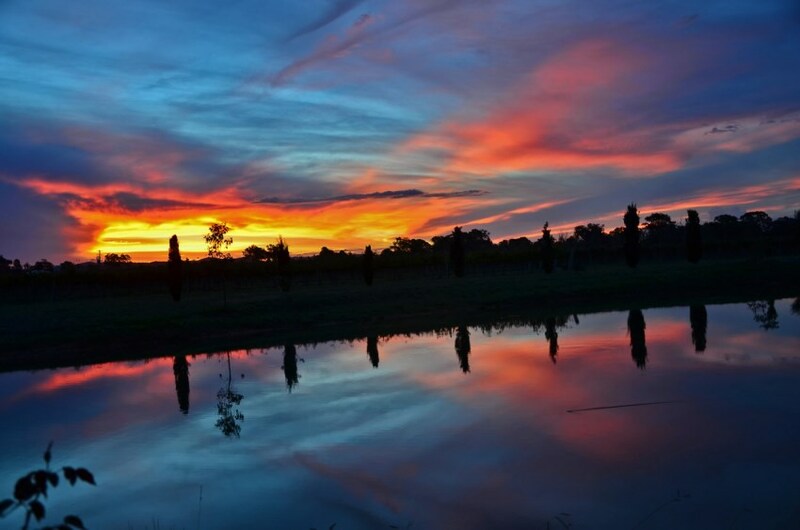 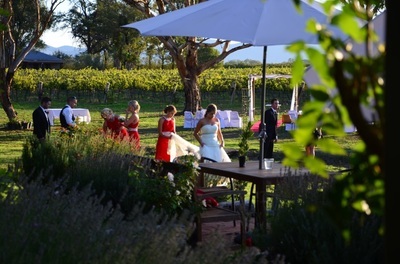 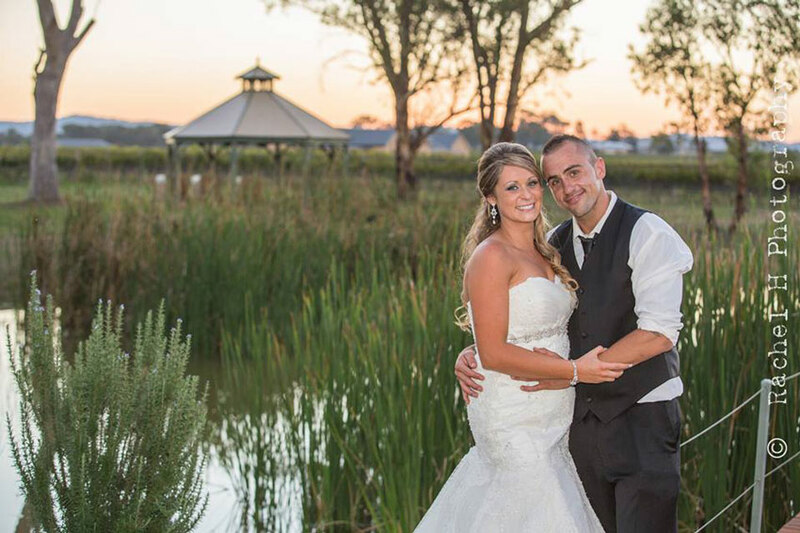 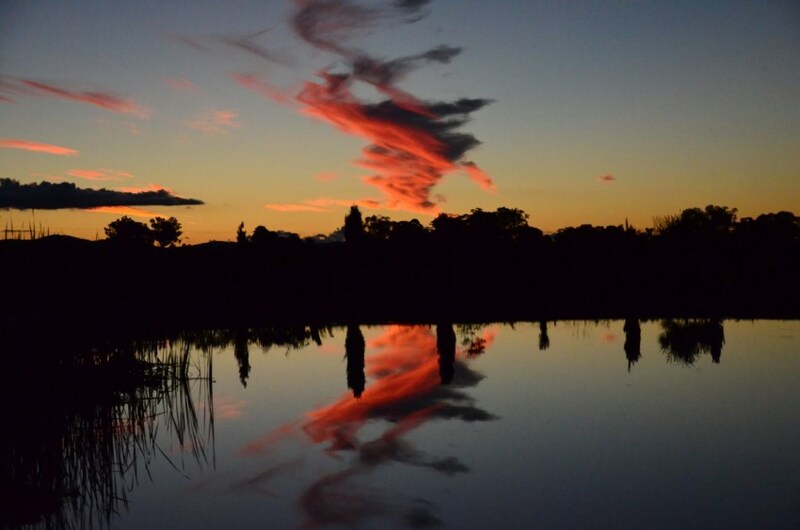 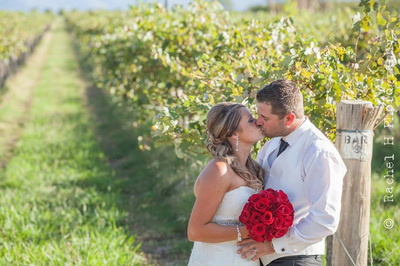 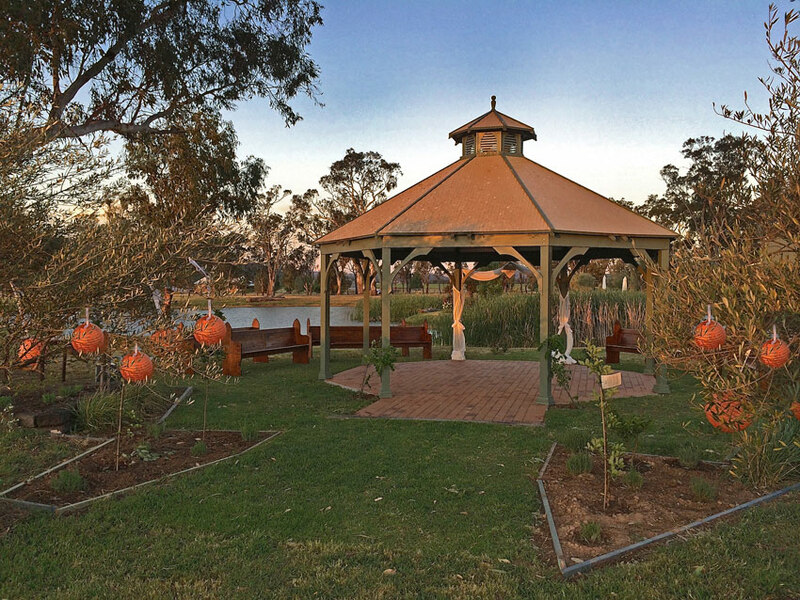 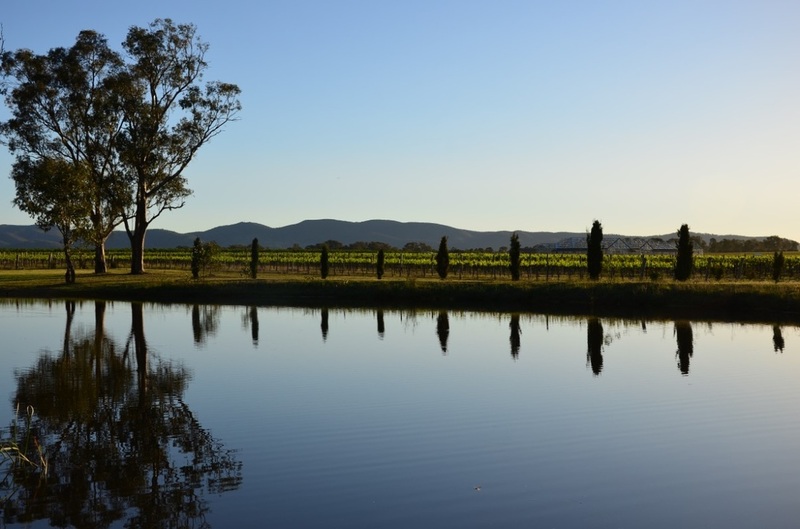 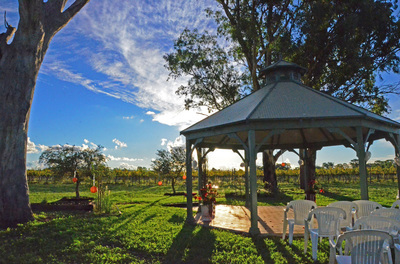 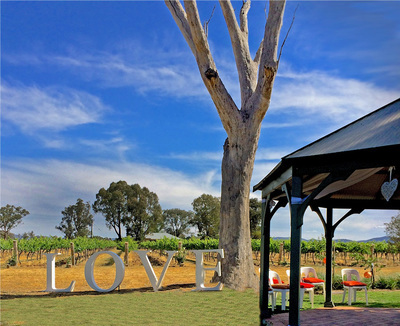 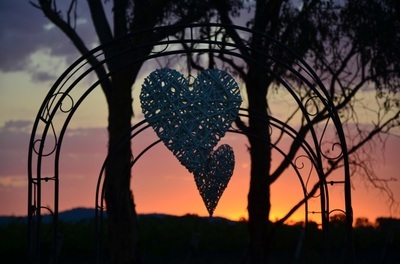 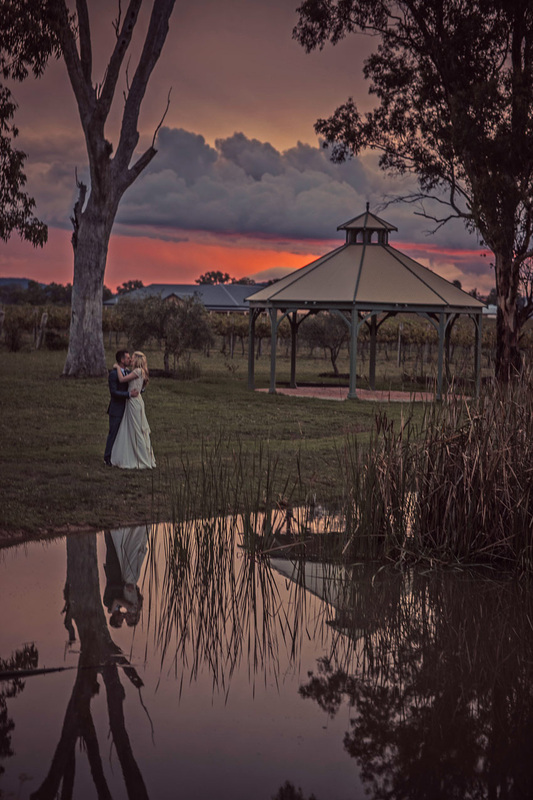 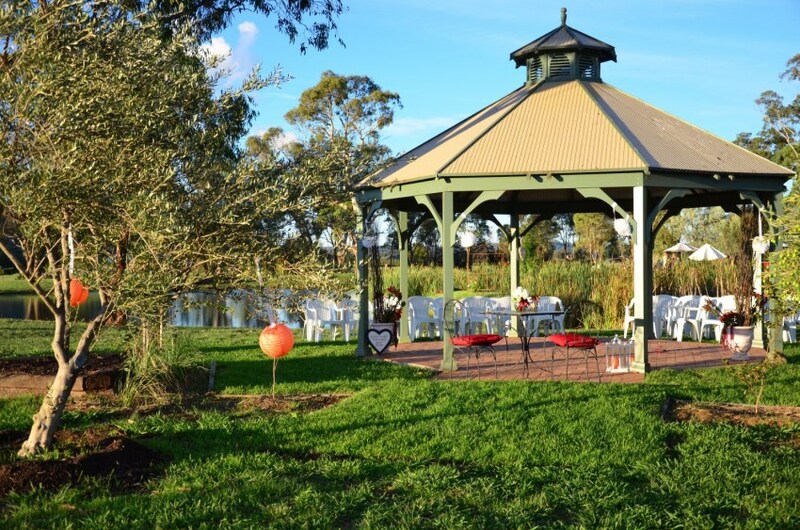 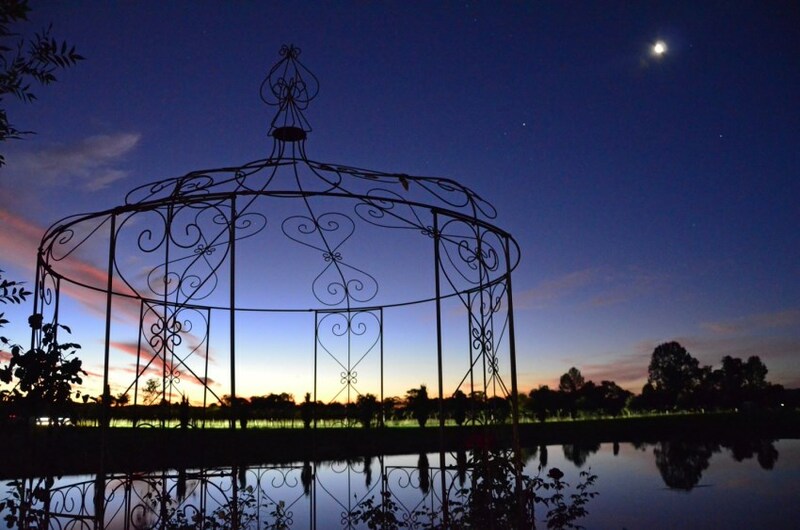 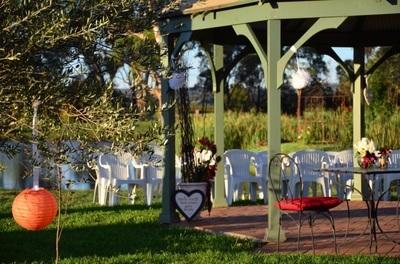 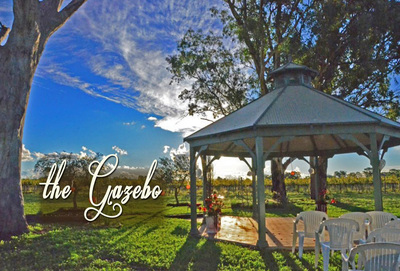 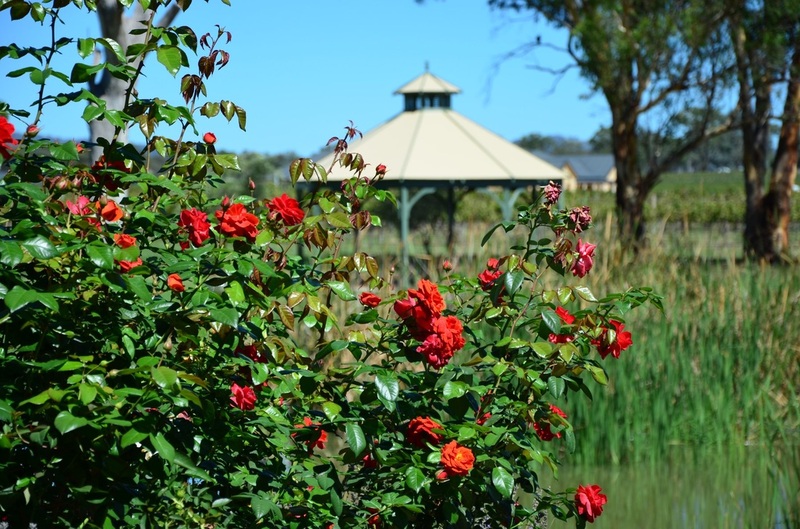 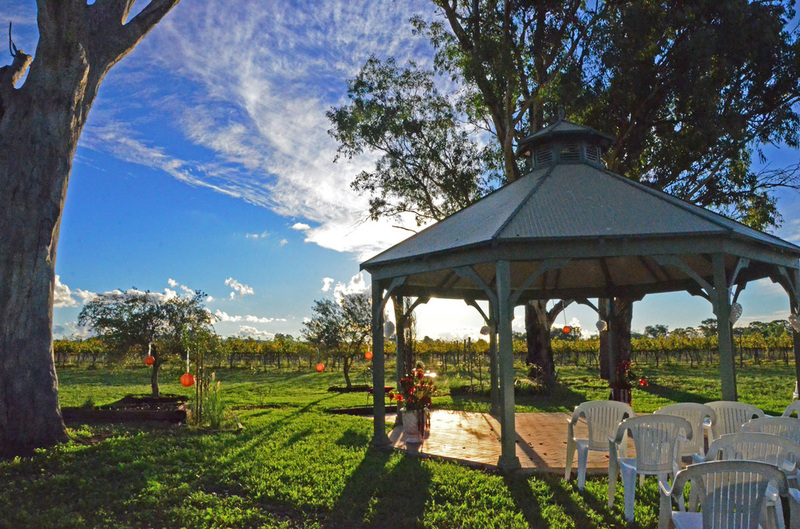 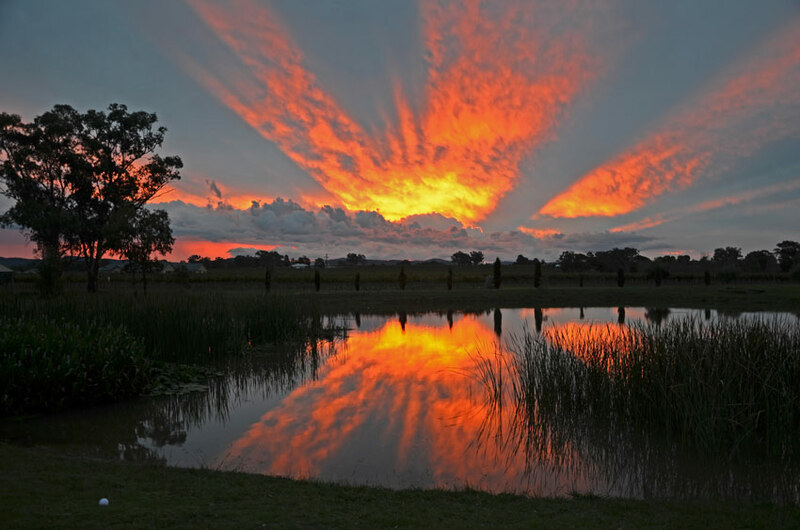 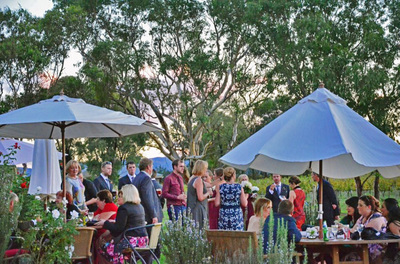 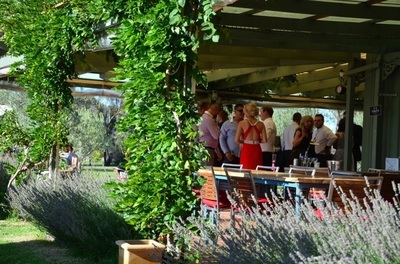 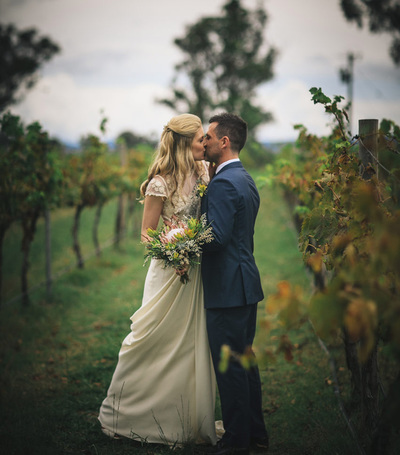 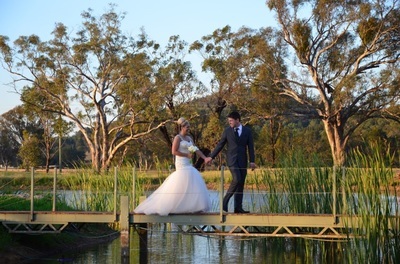 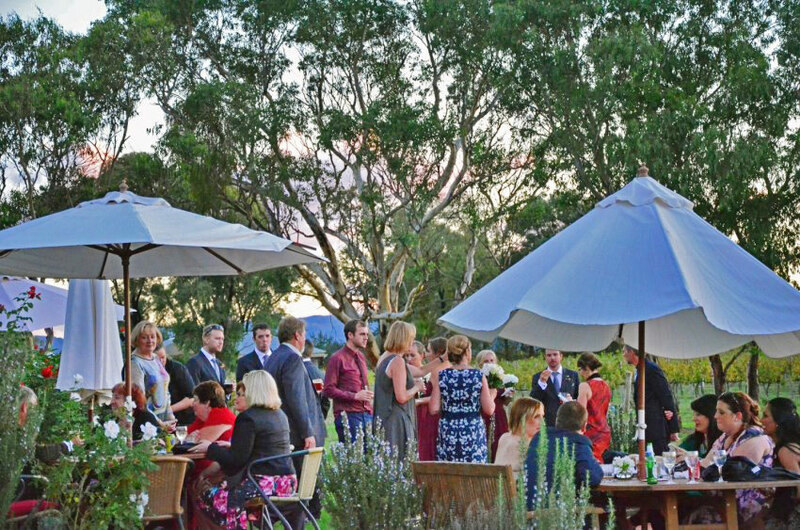 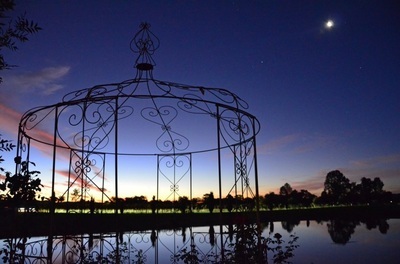 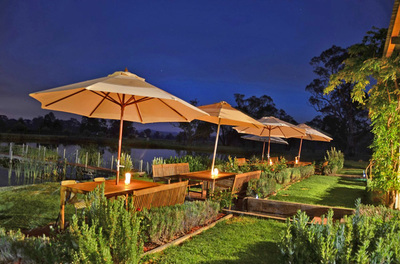 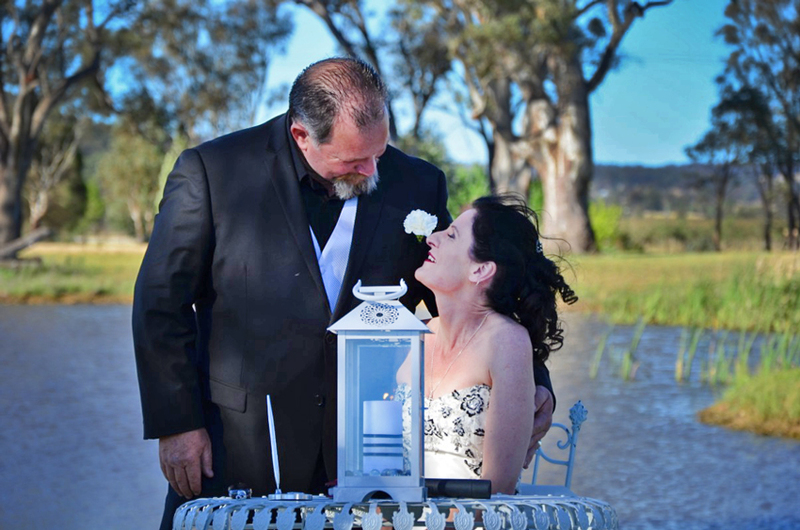 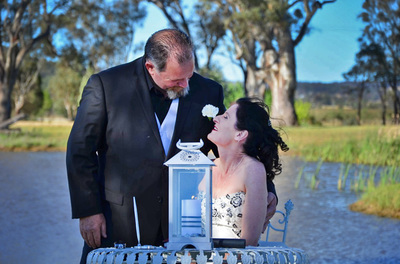 The gazebo, nestled between the Sangiovese vineyard and the lake, is a perfect location for a romantic ceremony followed by a glass of celebratory bubbly. 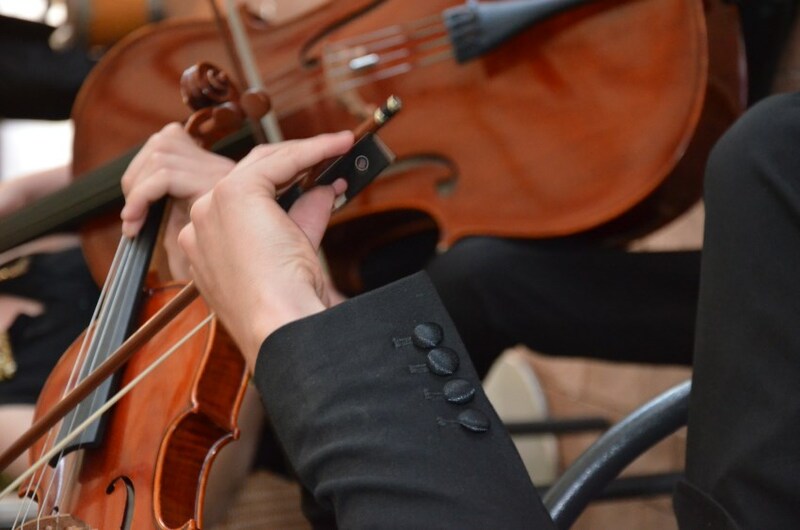 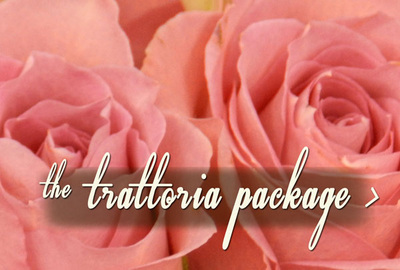 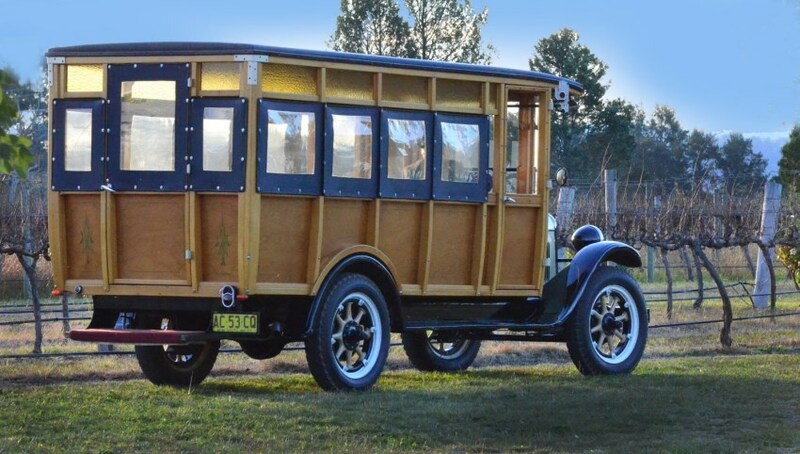 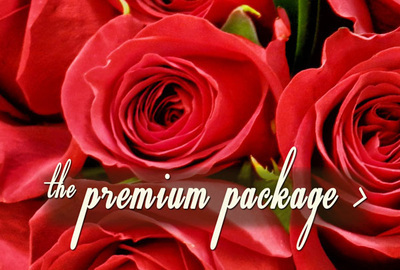 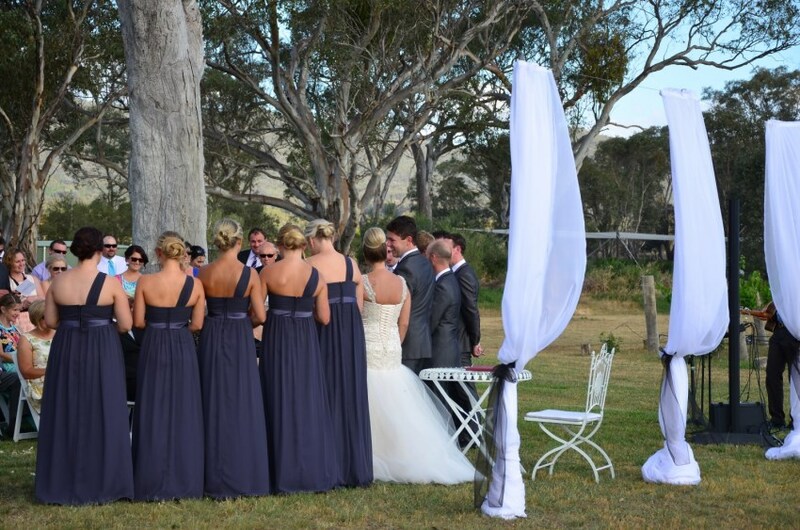 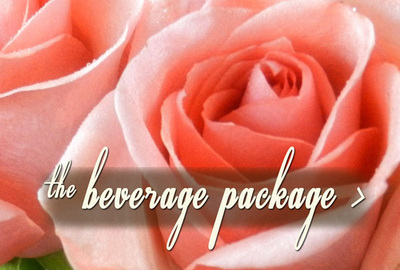 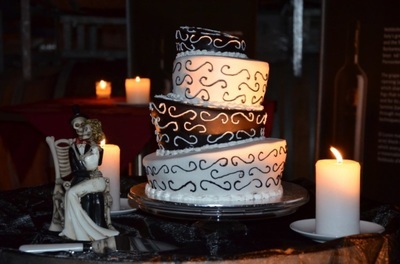 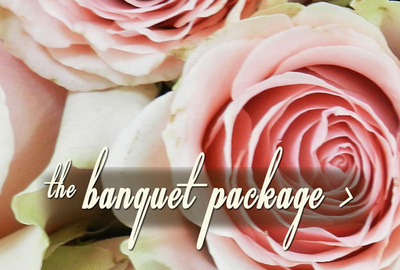 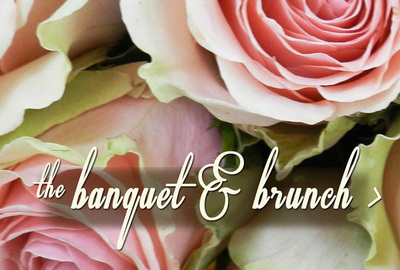 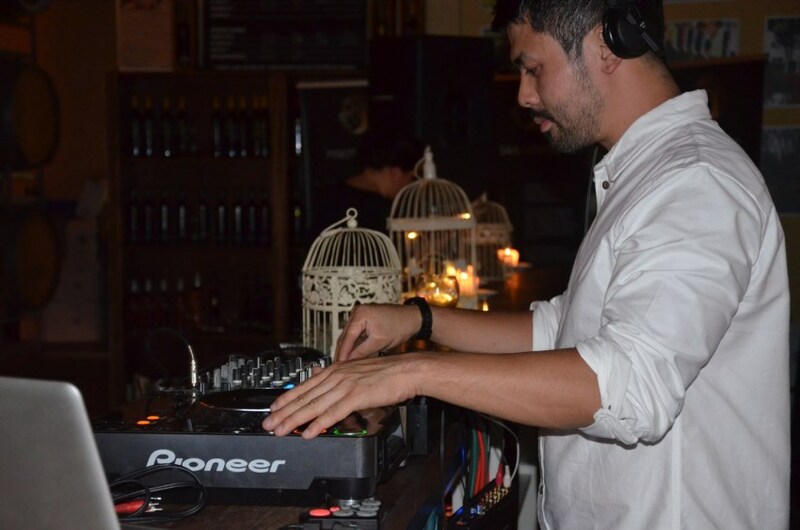 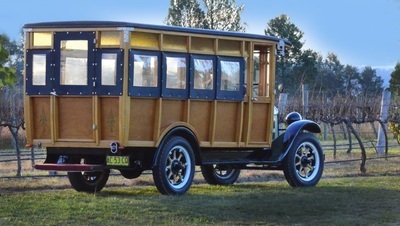 We work with you to create exactly what you have in mind for the day - all our weddings are beautiful and unique.